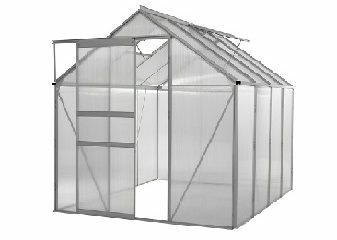 $899.00 – $2,399.00 FREE SHIPPING! 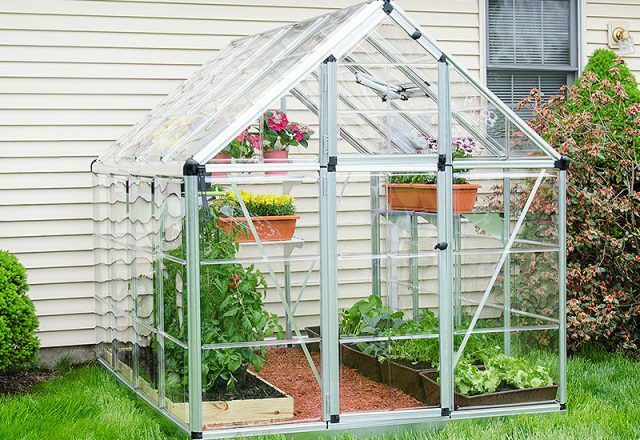 The Snap and Grow comes in a 6′ wide model and the 8′ wide model. 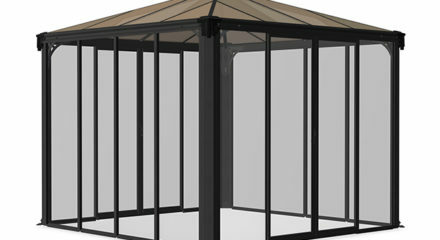 The 7 sizes are: 6′ x 8′, 6′ x 12′, 6′ x 16′, 8′ x 8′, 8′ x 12′ , 8′ x 16′, and 8′ x 20′. 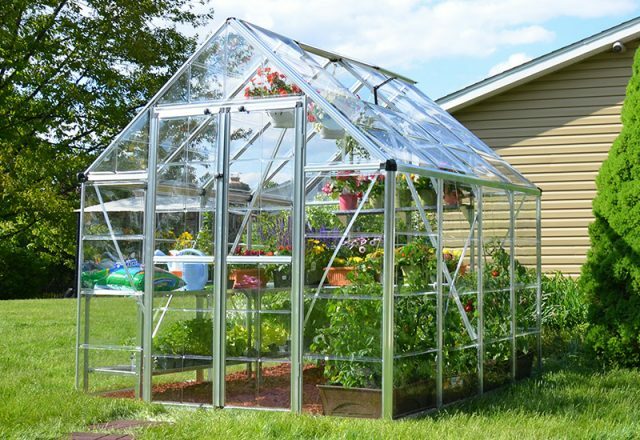 The Snap and Grow comes in a 6′ wide model and the 8′ wide model. 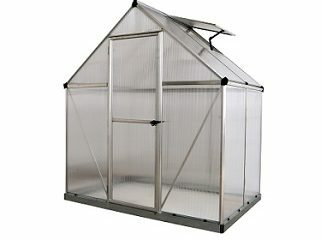 The 7 sizes are: 6′ x 8′, 6′ x 12′, 6′ x 16′, 8′ x 8′, 8′ x 12′ , 8′ x 16′, and 8′ x 20′. 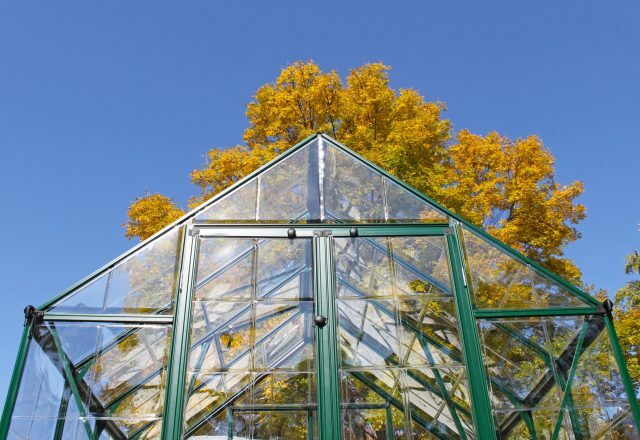 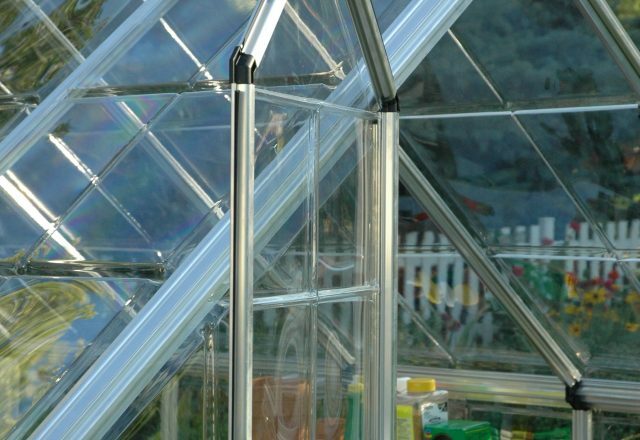 The Snap and Grow Greenhouses’ assembly system is a simple, trouble-free installation process. 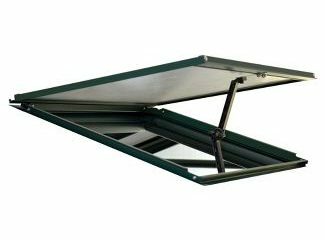 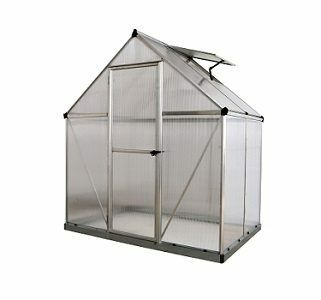 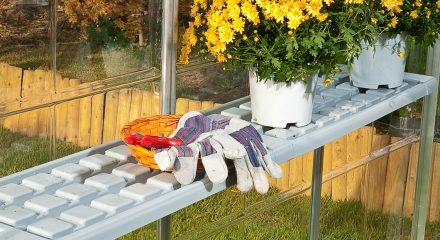 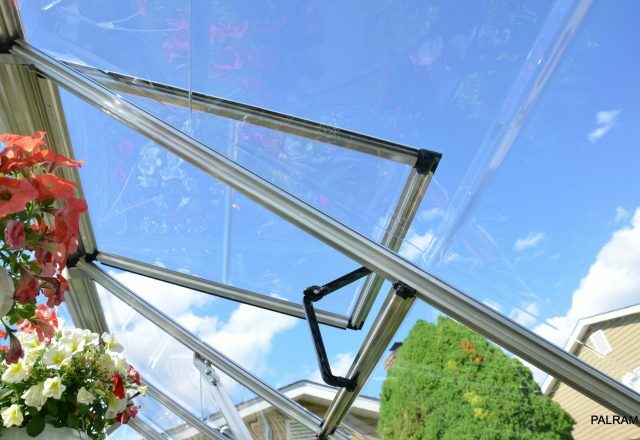 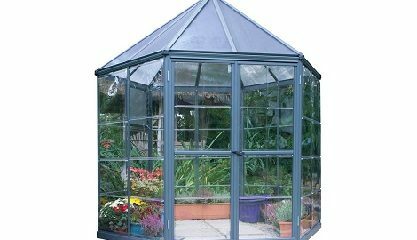 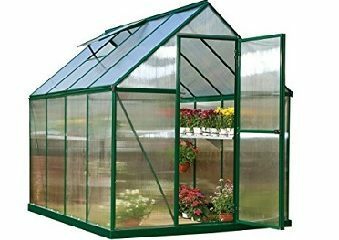 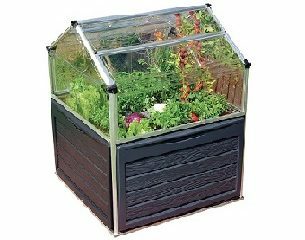 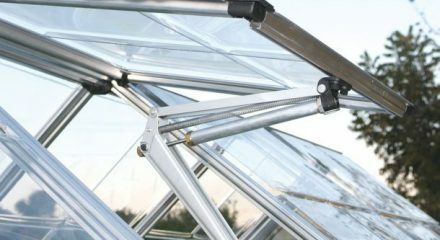 This top-level hobby greenhouse has a thick aluminum frame and is easily assembled using SmartLock connectors. 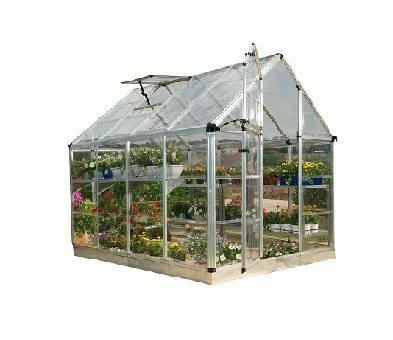 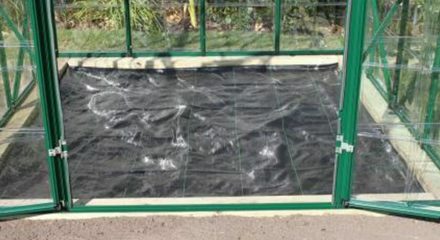 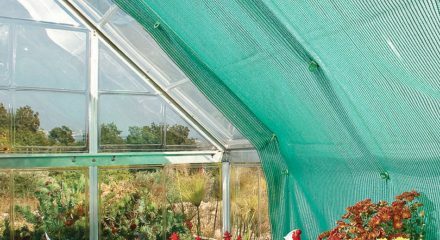 Snap and Grow Greenhouses feature SnapGlass panels, which are clear as glass with 100 percent UV protection and are virtually unbreakable. 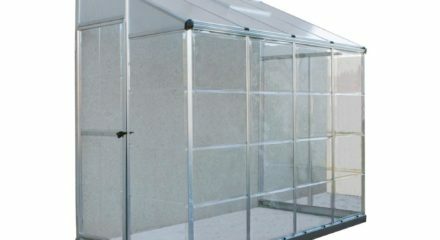 The 6 ft. x 8 ft. base model includes one roof vent, the 6 ft. x 12 ft. includes two vents, and the 6 ft. x 16 ft. includes 3 vents for extra ventilation. 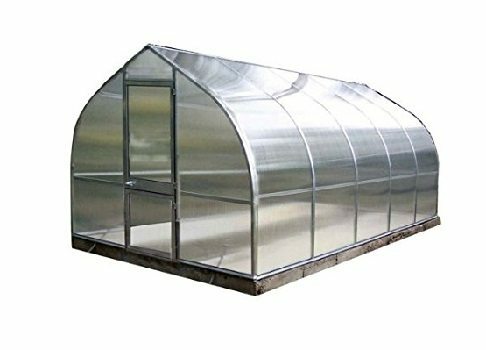 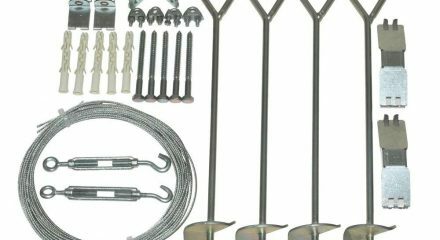 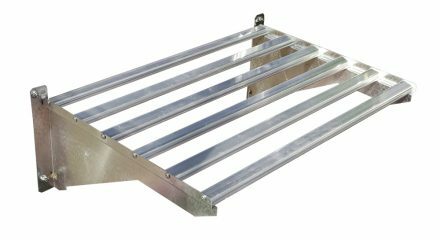 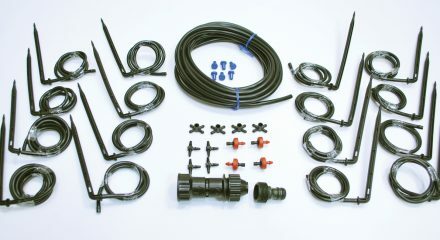 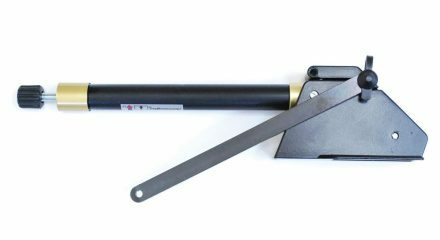 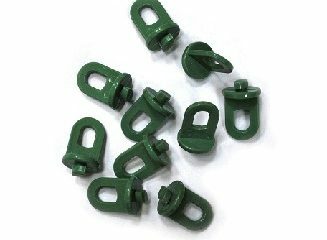 All models include a galvanized base kit for affixing your greenhouse to a wood or concrete foundation. 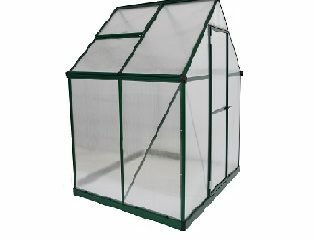 The 8 ft. x 8 ft. base model includes one roof vent, the 8 ft. x 12 ft. includes two vents, the 8 ft. x 16 ft. includes 3 vents, and the 8 ft. x 20 ft. includes four vents for maximum air circulation. 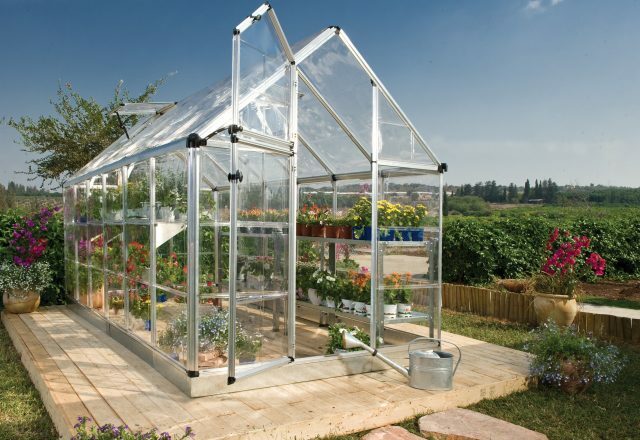 All models include a galvanized base kit for affixing your greenhouse to a wood or concrete foundation. 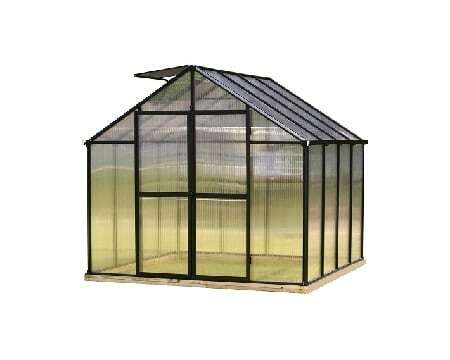 Double doors on the 8 ft. wide model are 3 ft. 9 3/4 in. 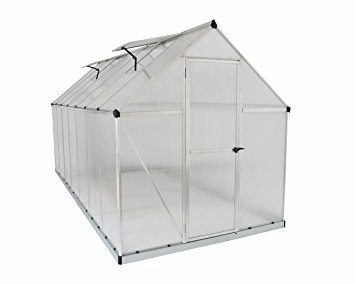 x 6 ft. 6 3/4 in. 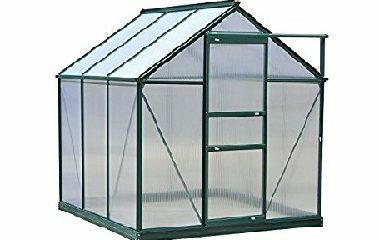 Double door on the 8 ft. wide is 3 ft. 9 3/4 in. 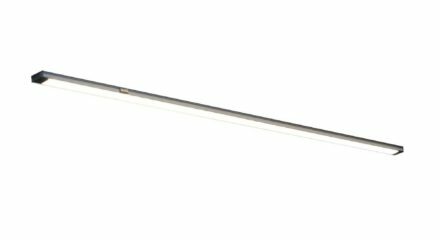 x 6 ft. 6 3/4 in.